Hammarsdale is characterized by industrial properties and surrounding small scale farming. 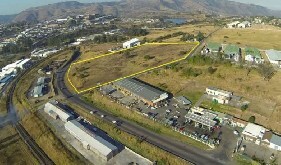 This property in extent of 4, 1427 hectares is positioned at approximately 5km from the new MR PRICE Distribution Centre and Keystone Park. 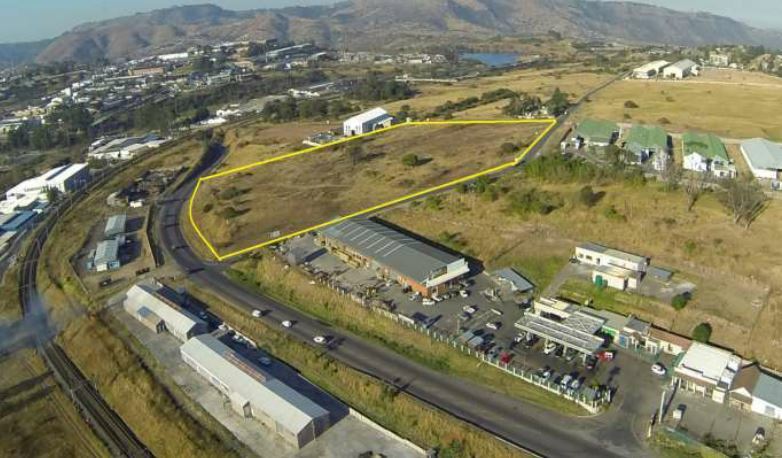 This 55000m² industrial warehouse facility is the largest and most sophisticated distribution centre in South Africa. 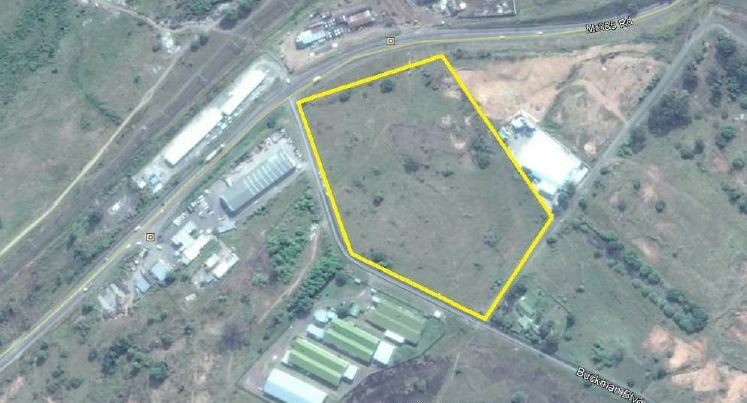 The property is approximately 5km from the N3 National Freeway, and on the north side of the N3 Freeway, the proposed dry port will be developed. This development is in its final planning stages of establishment. well as the property market. The property is subject to a road, pipeline, general pipe line servitude as well as a servitude for services as per the SG diagram and Title Deed. The Seller advised that there is a 1KVA power supply available onsite.